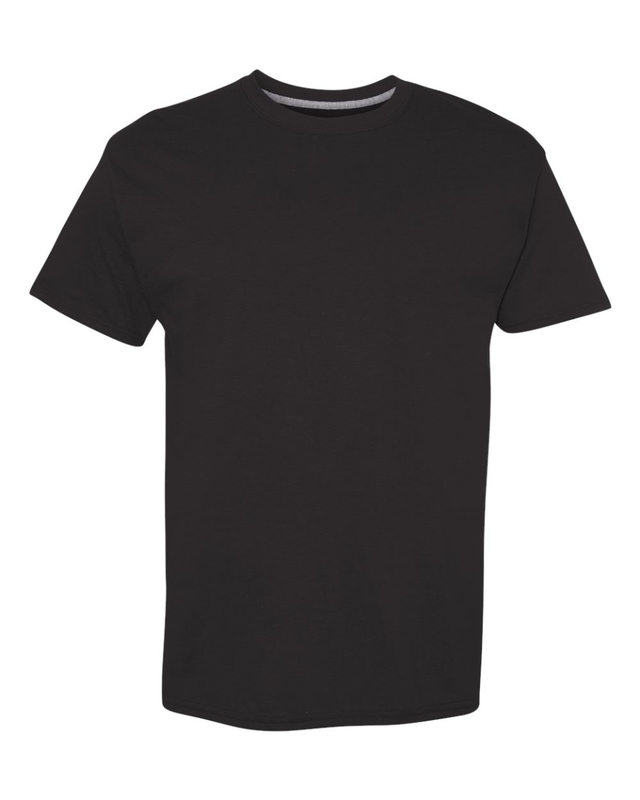 The Hanes - X-Temp™ Vapor Control Shirt is 4.5 oz., 60/40 ringspun cotton/polyester. With moisture-wicking and vapor control technology that adjust to body temperature. Shoulder-to-shoulder taping and tag-free neck design. Tested and approved for all screen print techniques.